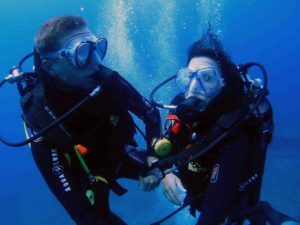 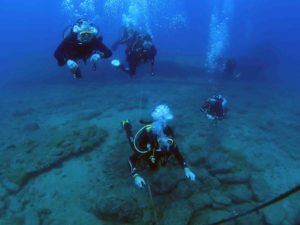 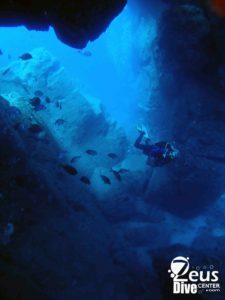 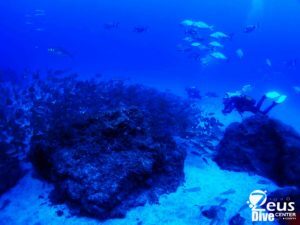 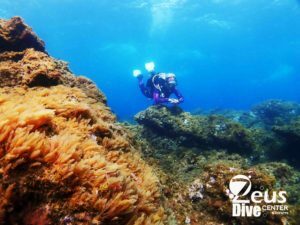 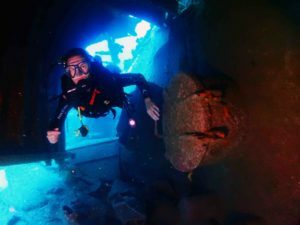 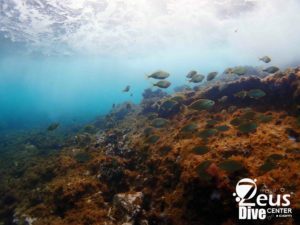 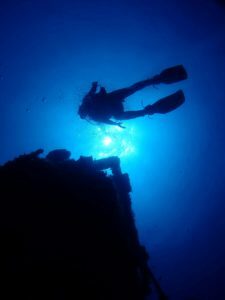 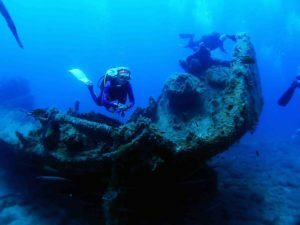 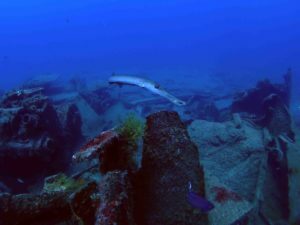 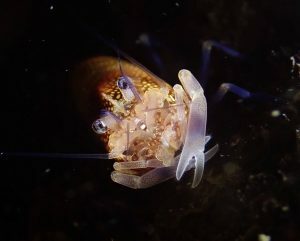 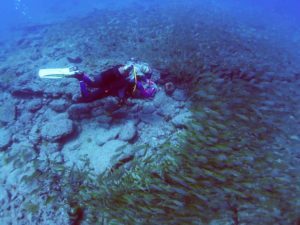 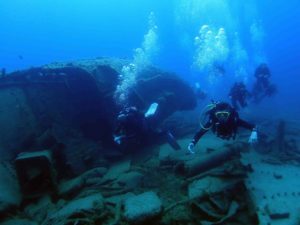 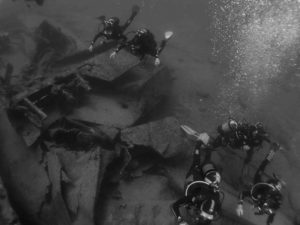 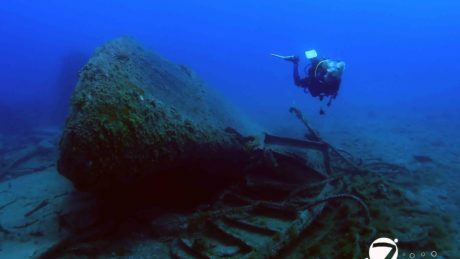 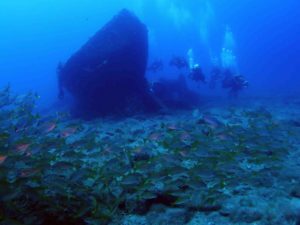 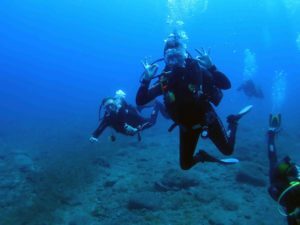 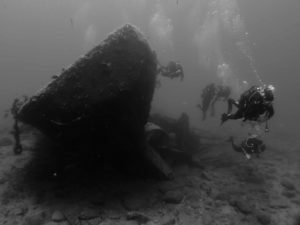 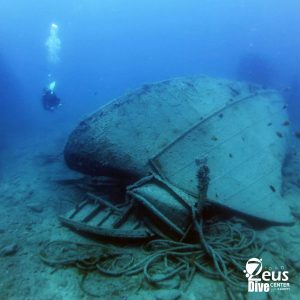 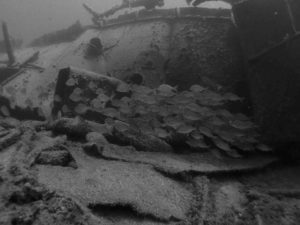 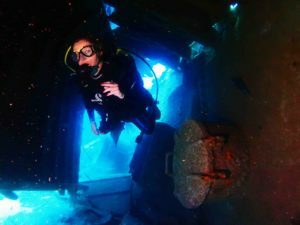 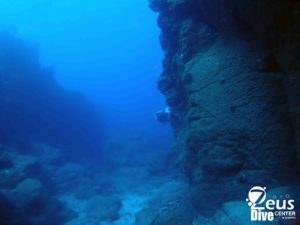 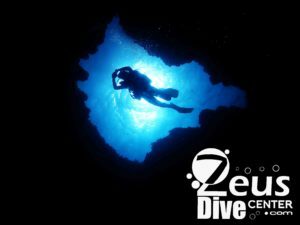 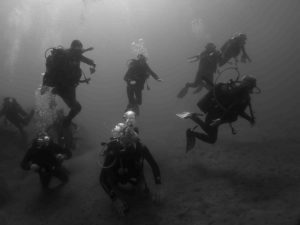 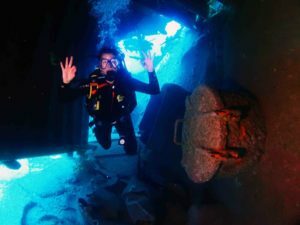 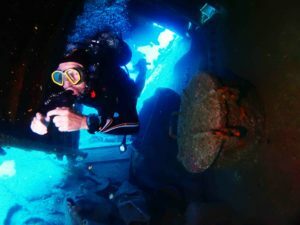 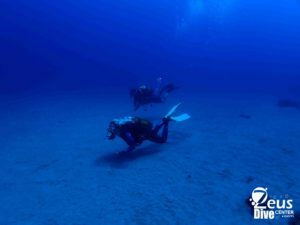 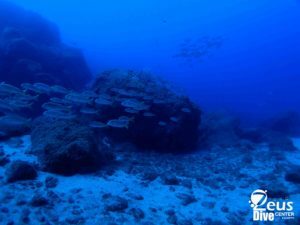 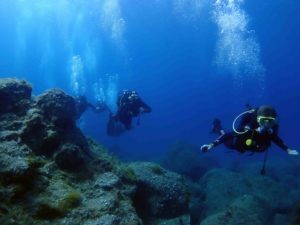 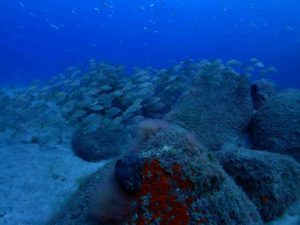 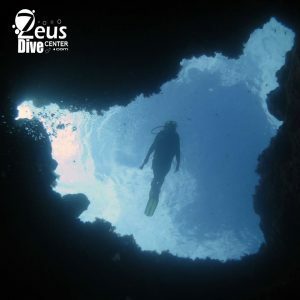 spectacular dives on Gran Canaria, Caleta Baja. 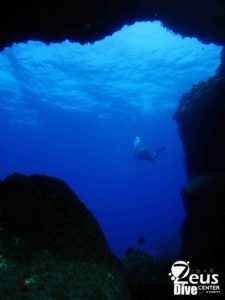 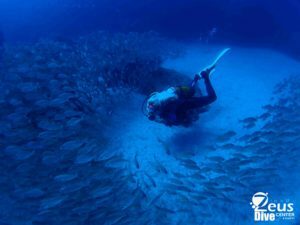 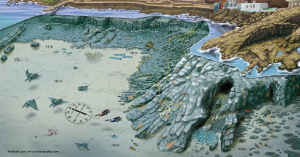 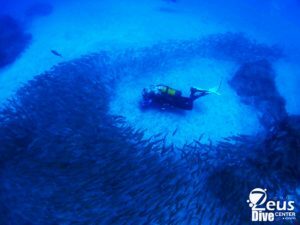 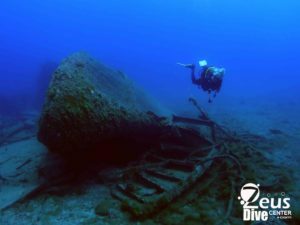 It is for divers with some experience as a little dexterity is required on entry and exit. 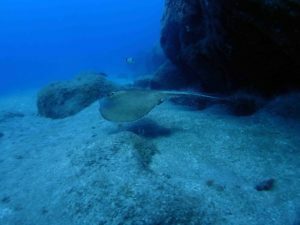 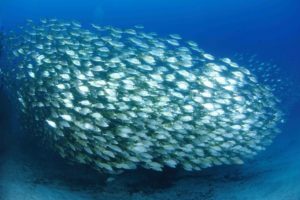 with manta rays or being surprised by a shoal of horse mackerel. 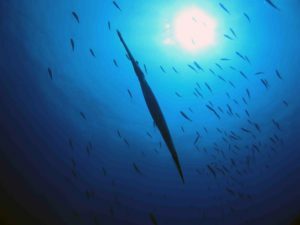 ocean and gently covers the basking angel sharks and rays.